…to be and stay goal driven. Can you name your life’s goals as easily as you can name your favorite foods or your favorite vacation destinations? 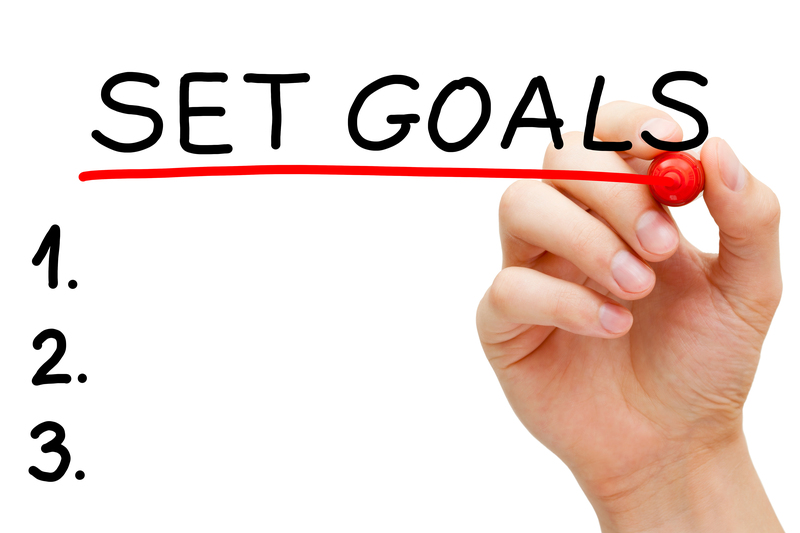 Do you set goals, yet never seem to make enough progress toward accomplishing them? Are your dreams real for you, or just something you use to think about as an escape from your current situation? There are so many things that I could say about goals, their connections to dreams and the power that they have to change your life, much more than this little blog post can hold. The message I want to communicate here is about the importance of having and working toward your goals, and making sure your goals are connected to your life’s dreams. Why is being and staying goal driven the second secret? Because our goals based on our dreams give our lives meaning… and they give us hope when life gets hard and messy. Our goals can provide us with the motivation to overcome life’s challenges that come between us and our dreams. 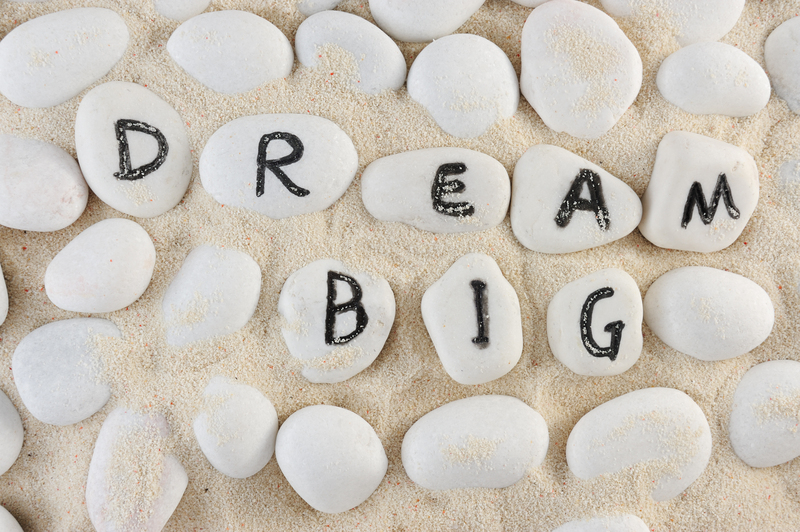 Setting meaningful goals requires us to be able to define and describe our dreams. It is never too late! Age does not matter. In fact, I would argue that as we get older, it is just as important to us, and to the world, that we work to know, aspire to and reach our dreams. What are your dreams? I encourage you to take some time in the next few days to think about those dreams. Mine dream has been to be a writer… to use my words, images and stories to motivate and inspire people to reach their potential. I am in this moment, quite literally, living my dream! And, it is AWESOME! Our goals provide the road map on our journey toward those dreams. Newton’s first law of motion is: a body in motion tends to stay in motion; a body at rest tends to stay at rest. Coridan’s Corollary is that a life in motion tends to stay in motion… We need to be and stay goal driven to keep our lives moving in the direction that meets our needs and keeps us healthy. Otherwise inertia creeps in, and we know that a life at rest does not achieve its dreams! Not all goals are the same. For one thing, they come in sizes. There are big goals, like buying a house, getting a degree, raising a family, retiring to a warmer climate… and then there are the smaller goals that lead us to the big ones, like saving money, enrolling in a class, meeting someone special with whom you would consider raising a family, and again, saving money. Breaking things down into a smaller, more manageable size makes the goals easier to achieve. I like to think of the need to set smaller goals as the “rule of the first downs.” I am a big Ohio State Buckeye Football fan. I know that this dream that we just realized of becoming the National Champions did not all happen with big plays and dumb luck. The team focused (in part) on working together on basics, on getting first downs and building the momentum and the rhythm to be ready when they have a chance – and THEN they made the big plays. 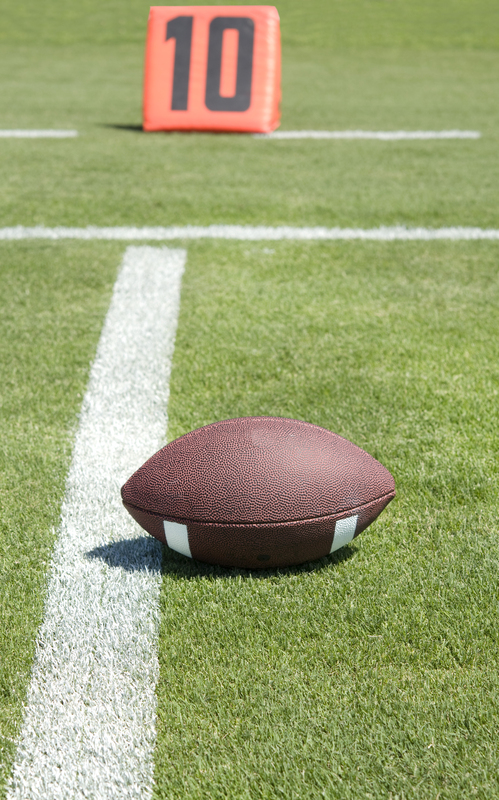 When I watch football, I sometimes yell at the TV to remind the Buckeyes, or the NY Football Giants, that when they have the football, they don’t have to do any more than get that next first down unless the opportunity is really solid for the big play. First downs create scoring opportunities and build momentum. First downs win games. Do you want to become more goal driven? To help get you started, I have several questions: What are your big goals? The ones that you focus on for a year or two at a time? How are they connected to your dreams? Then, what are your smaller goals, the ones that form the steps on the way to your bigger goals? Where are you starting? If your big goal is to run a marathon next year and you have not worked out in five years, I hope you will create a different plan than if you have been running 5Ks and are ready to step it up! 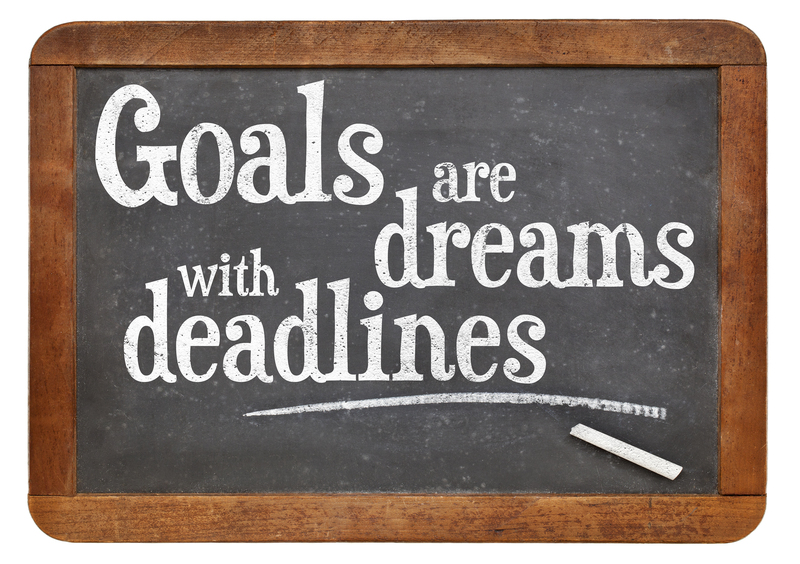 Start by writing your goals down today! Work with them, revise them, talk them over with your family and friends. Start small and build – daily, weekly and monthly goals function to help keep things manageable. Losing 5 pounds usually comes before losing 10; running a mile comes before winning a marathon! Writing your goals down lets you put big red check marks next to them when you are finished – and I find that checking off completed goals is a great way to build and maintain momentum. Be and stay goal driven… it’s not such a big secret, is it? But, it holds the key to achieving your dreams! Goal setting unleashes the power of Can Do to help you become the person you were meant to be! This entry was posted in Can Do Lifestyle, The Can Do Chronicles, The Can Do Workplace and tagged Achieve dreams, achieve goals, Can Do, goals, gratitude, personal development, The CAN DO Chronicles, The Seven Secrets of a Can Do Life by Cathi Coridan. Bookmark the permalink.